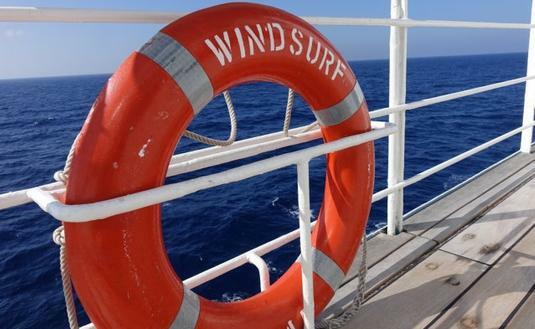 Windstar Cruises shares tips to handle seasickness that may occur during a cruise. 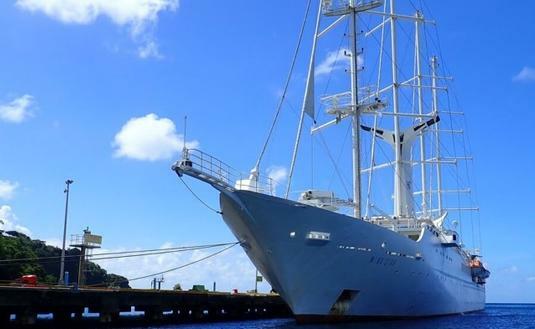 Windstar shares insight on the $250 Million Star Plus Initiative. 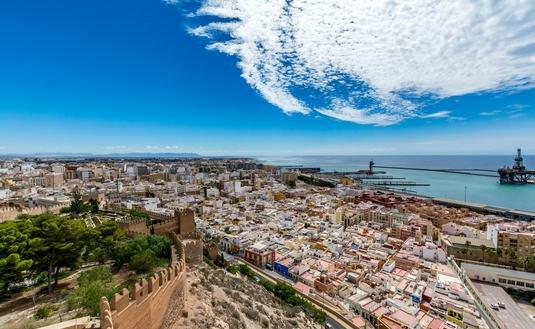 See what a day looks like in this incredible port. 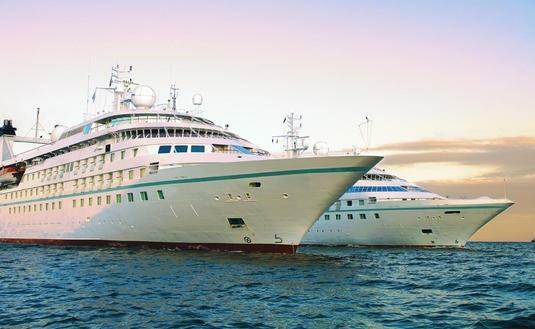 Whether it be the stunning views pulling at your heartstrings or the crew causing tears of joy, a Windstar cruise can bring unexpected emotions out of you. 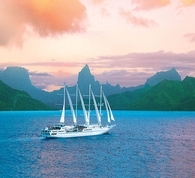 A grueling, precise, months-long process leads to the perfect Voyage Collection brochure. 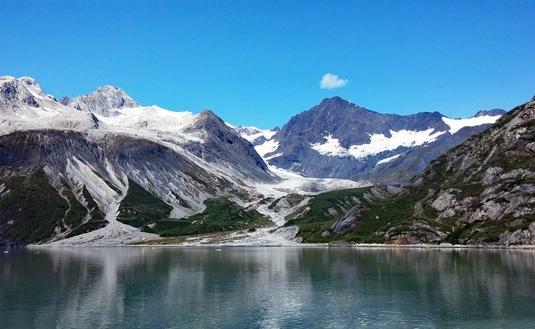 What you need to know about your cruise through Alaska, and how to best prepare. 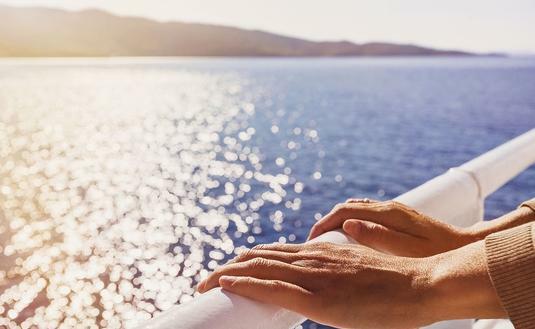 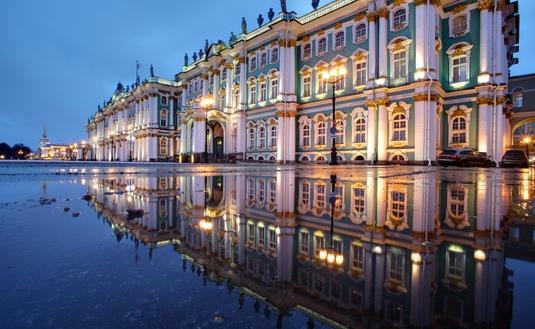 The Star Collector: Grand Caribbean Cruise will sail through the entire Caribbean Region, giving guests the chance to see places they've never seen before. 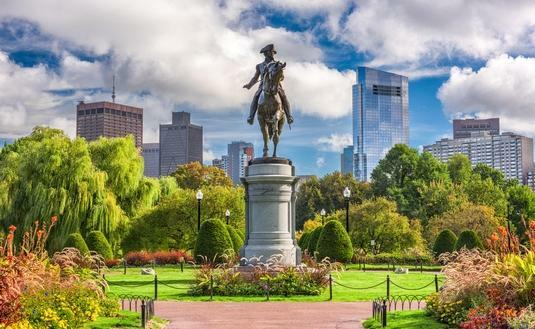 Get your history fix in Boston–home to famous Revolutionary War sites and numerous historic events. 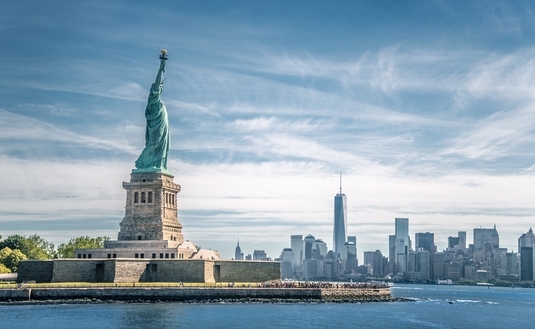 With so little time and so much to do, Windstar Cruises gives travelers a few insider tips on how to get the most out of your NYC visit.